Hi, my name is Emma Otto! I’m a student at Union University in Jackson, TN, majoring in music. 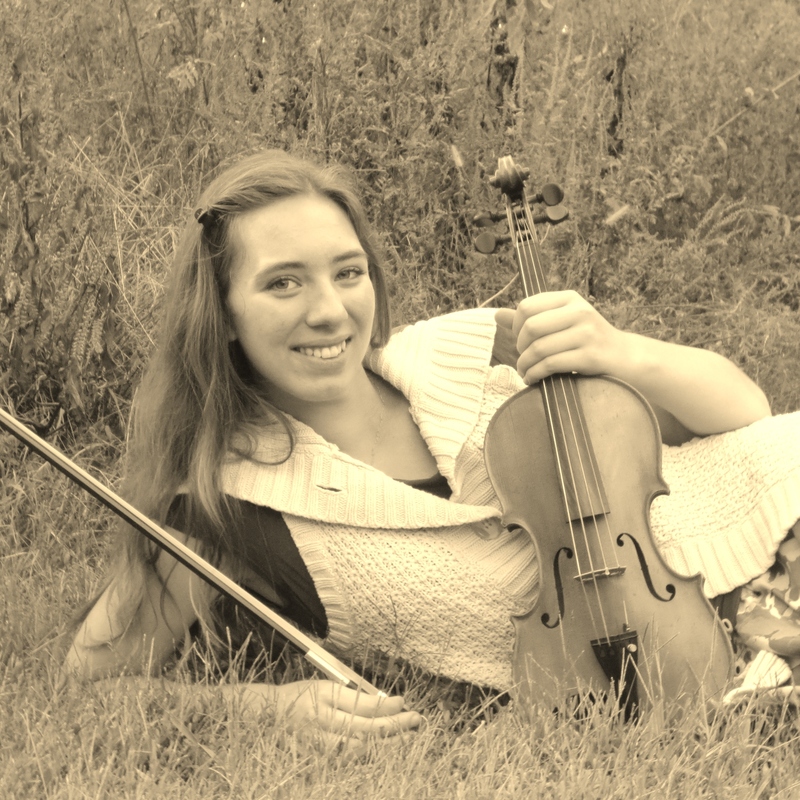 I started playing violin at age 7 with the goal of becoming an orchestral musician. I realized my dream as a member of the Jackson Symphony Youth Orchestra during 8th grade and high school, even becoming the concertmaster in my senior year. I am currently serving as the concertmaster of the Union University orchestra. I also play with Psallos (a chamber group that plays and sings Scripture music), perform around Jackson, and I’m currently the manager of the Jackson Symphony Youth Orchestra. Although I like performing, I have a deeper passion for teaching. I had the opportunity to help teach at Union University’s summer music camp for kids over the summer of 2016, which was one of the most fun experiences I’ve ever had. I continue to volunteer at the camp each summer. I also teach privately, and I love helping kids achieve their musical goals! Most importantly, though, my goal is to teach each of my students to achieve their goals and God-given talents: a habit and skill that will benefit them wherever they go in life – whether they ultimately make a career out of music or something totally different. I also enjoy playing piano, handbells, and singing in two of the choirs at my school. During my 2nd semester in the women’s choir, one of the songs we sang involved a percussion accompaniment, and I got to play it. It was super fun!